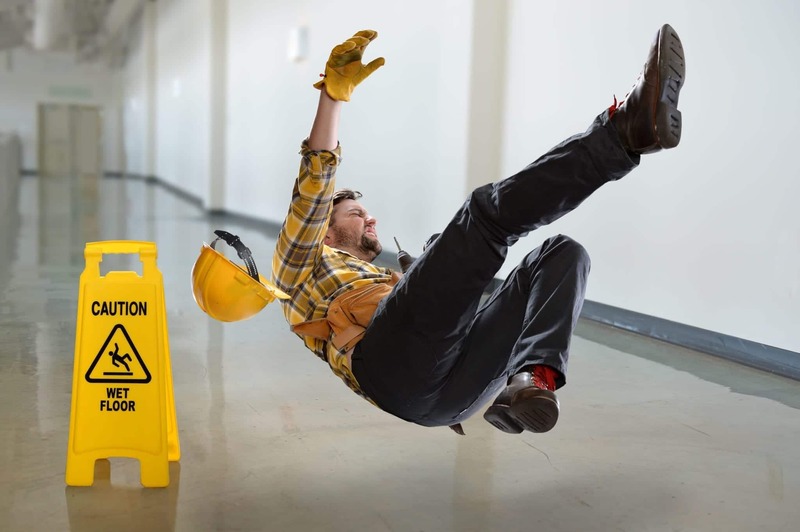 Previous Post What Happens If You Slip and Fall at Your Florida Workplace? If you’ve ever been to a casino in Florida and enjoyed a round of blackjack, you might be surprised to learn that table games are actually illegal in our state. The only place that Florida allows these types of games is on cruise ships. So, then, how can you walk into the Hard Rock Hotel in Tampa and enjoy blackjack without being arrested? Because it’s an Indian casino, which means you’re not actually on Florida land when you enter. Great loophole, right? But being on tribal land also means that you are subject to tribal laws. Great if you want to gamble — not so great if you get injured while there and want to file a claim against the casino. That’s right. 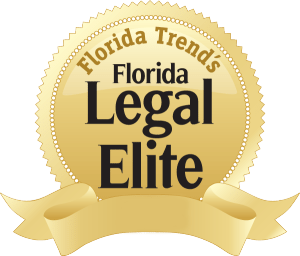 Florida personal injury law is different from tribal personal injury law. Where Do Tribal Rules Apply in Florida? Here’s how injury law works at Indian casinos. If you are injured on Seminole land, for example, you are subject to Seminole laws. These laws seriously affect your ability to file a lawsuit or a claim after an injury. While this might seem unfair, remember that the differences between Florida and Seminole law are what gave you the ability to bet in the first place. It’s kind of like reading the fine print when you are presented with a deal. It’s not necessarily good or bad, but you need to know what you’re getting into. Your first option is to try to file a claim with the specific tribe’s insurance provider. Timing is where one of the first big differences comes in. When you are injured in our state, you have a specific amount of time to file a claim with insurance to cover damages. Florida law says you can file this claim within a few years of your injury. Seminole laws, however, are quite different. You only have six months to file a claim to receive compensation. You can get this claim form by writing to the management of the casino where you were injured. The clock is still ticking once you get the form, though. It has to be turned in within six months if you want the tribe to even look at your claim. From there, the tribe will handle the situation. This process will be similar to filing a claim in Florida, but not exactly the same. If you have specific questions about this process or you are not sure about next steps, consult a Florida personal injury lawyer who has experience dealing with the Seminole or Miccosukee tribes. Hopefully you can get the money you need to cover your casino injury by filing a claim with the tribe. Unfortunately, this does not happen every time. If you are unhappy with the result of your claim, you may want to file a lawsuit. This could help you get the money you need, but — again — you need to understand the differences between tribal law and Florida law. 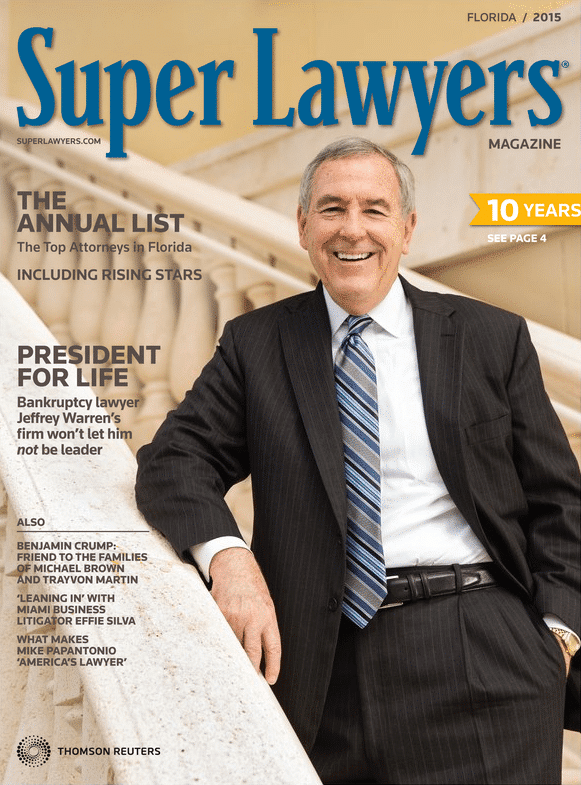 Let’s look at Seminole law specifically. In general, the Seminole Tribe has sovereign immunity when it comes to personal injury lawsuits. That means, for example, that in the vast majority of cases you can’t sue a tribe for a slip and fall incident. It just won’t happen. However, in order to build casinos in Florida, they have made compromises with Florida law that allow some people to file a personal injury suit. Essentially, they have waived their immunity in certain places so they can do business on Florida grounds. For casinos, this waiver only applies to “an area of the Facility where Covered Games are played.” So, if you were injured at a blackjack table or around a slot machine, you can sue. If you slipped and fell in a bathroom, you can’t. These rules may or may not affect your claim depending on the scope of your injuries, but it’s still good to know about the cap and how it may limit you. Don’t let the differences between Florida and Seminole law dissuade you from asking for the compensation you need. The sooner you file a claim or a lawsuit, the more time you have to navigate tribal law and get compensation for your injuries.